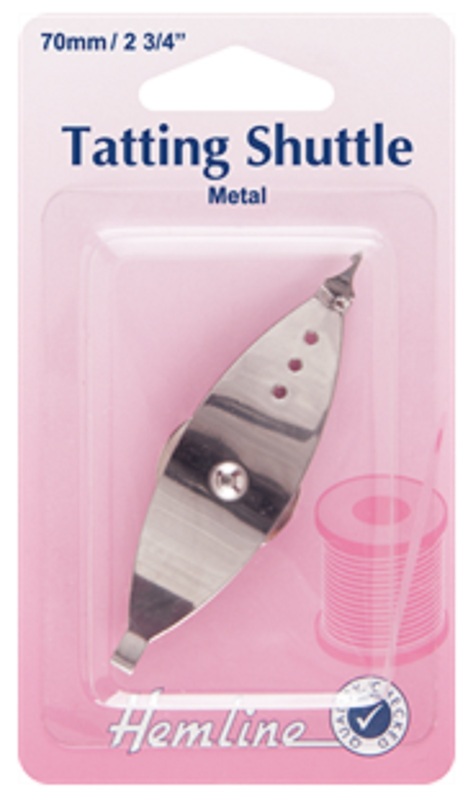 Hemline Mini Seam-Fix A tool as useful as a pair of scissors! 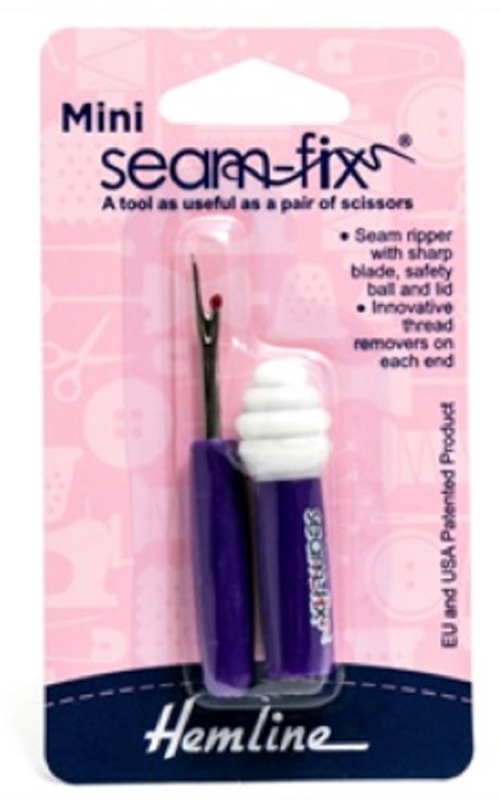 Seam Ripper with sharp blade, safety ball and lid. Innovative thread removers on each end. Specially formulated plastic material grabs and removes excess threads without marking or sticking to the fabric. 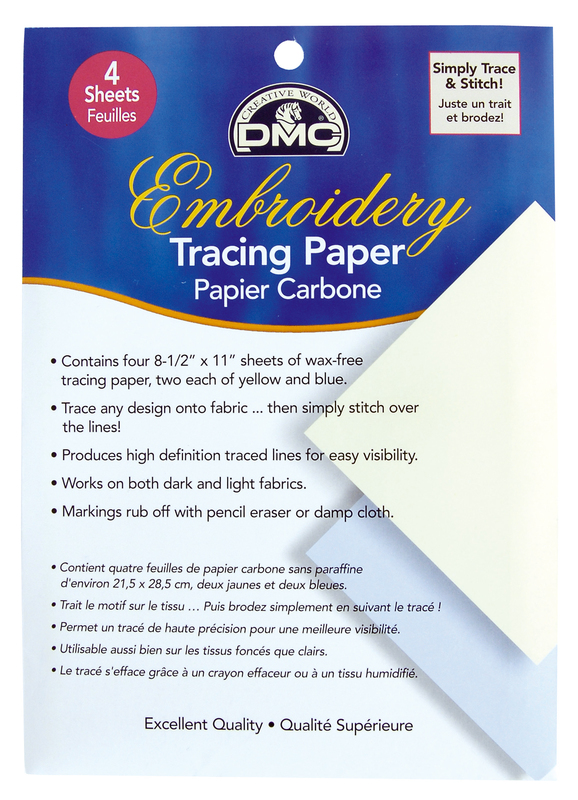 DMC Embroidery Tracing Paper - Simply Trace and Stitch! RRP £3.30 Contains four 8-1/2" x 11" sheets of wax-free tracing paper, two each of yellow and blue. Works on both dark and light fabrics. Markings rub off with pencil eraser or damp cloth. 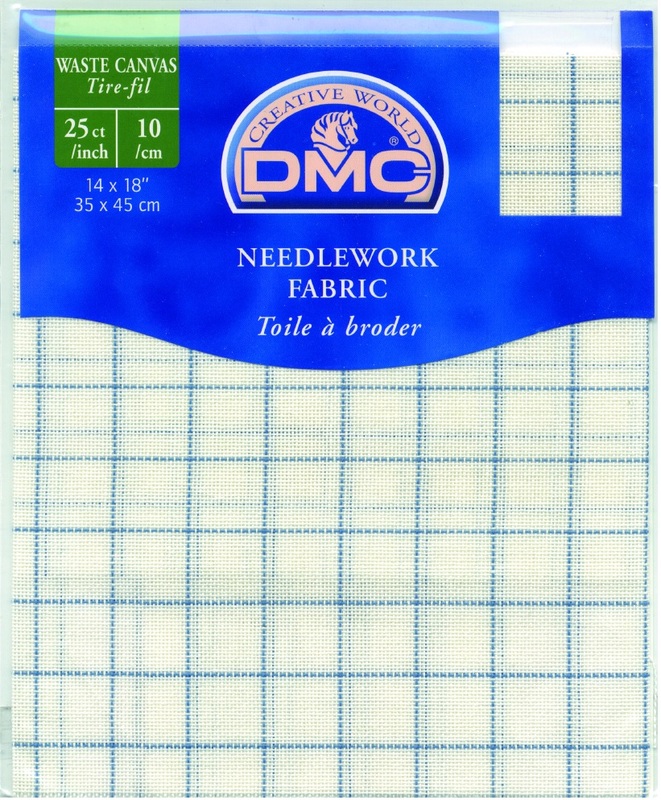 DMC Embroidery Transfer Pencil RRP £2.75 Draw or trace design on fabric ... then simply stitch over the lines. White markings rub off or are removable with water (use damp cloth or wash in cold water) Works well on dark fabrics. Remove markings before laundering in warm or hot water, before ironing. 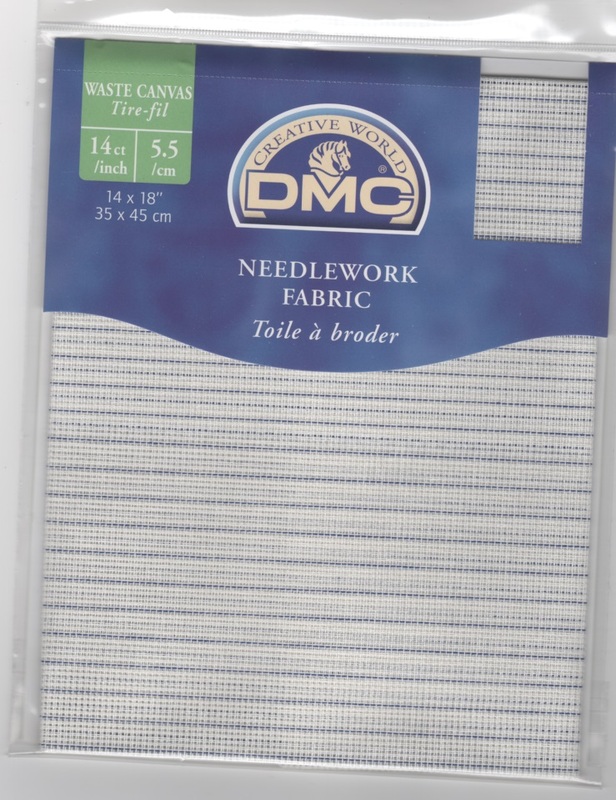 DMC Embroidery Transfer Pen - Water Soluble Ink! 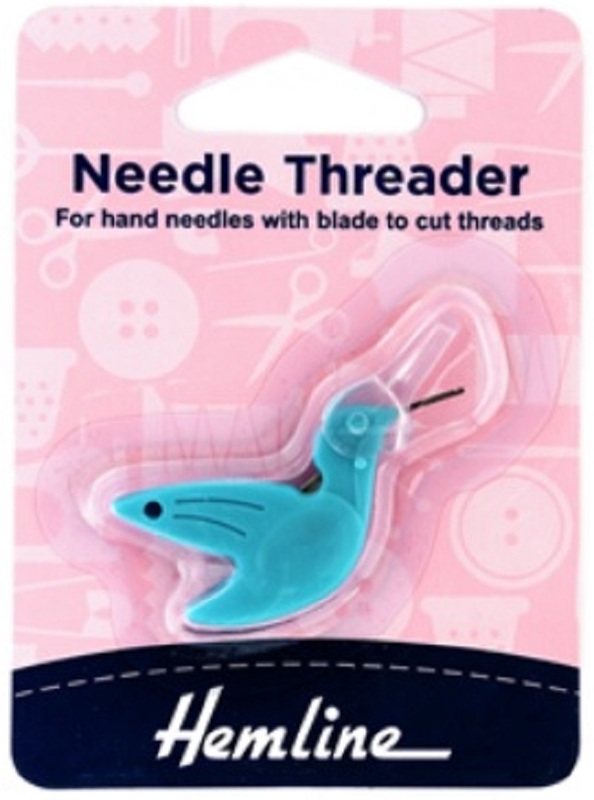 RRP £2.75 Draw or trace design on fabric ... then simply stitch over the lines. Blue ink is removable with water (use damp cloth or wash in cold water) Works well on light and medium coloured fabrics. Remove markings before laundering in warm or hot water or before ironing.